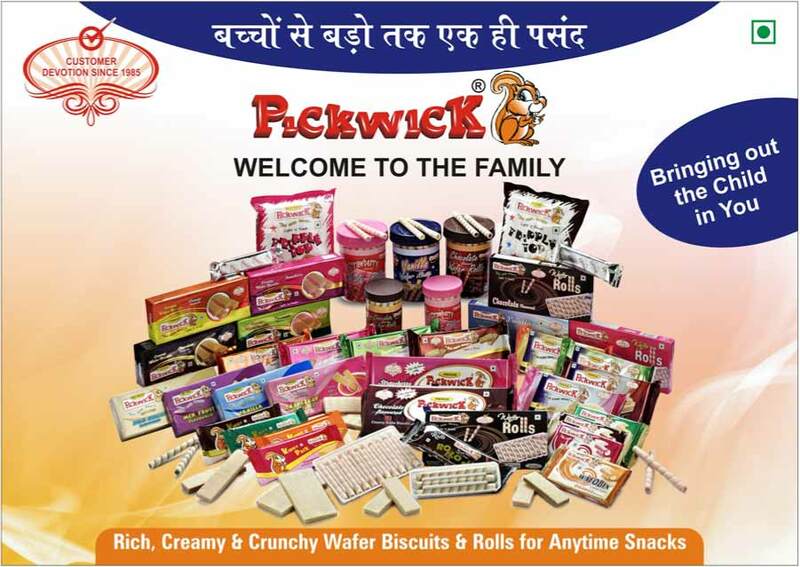 “At Pickwick we go beyond manufacturing tasty snacks towards helping build fun memories through life! 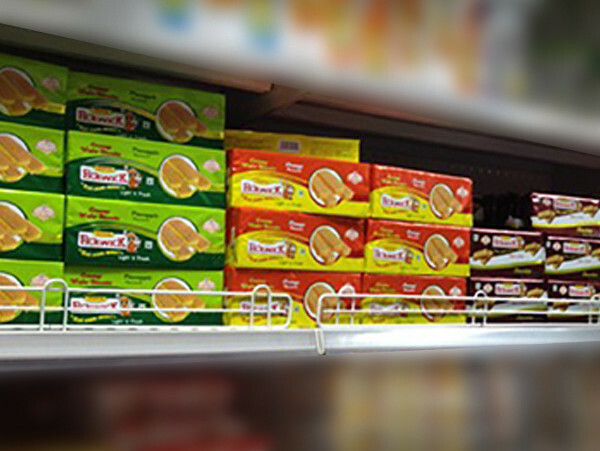 Over the past 30 years, generations of Indian families have grown tasting, sharing and falling in love with our products making PICKWICK a household name across the country. Here at Pickwick, each consumer matters and each experience matters! 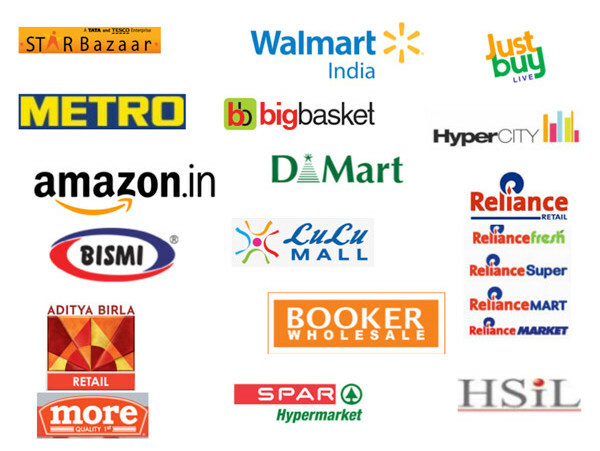 If you are already an existing customer, we very much appreciate your ongoing support and loyalty! If you have not tried us yet, we encourage you to do so and begin building and sharing your own life’s story with Pickwick!